Microsoft is one of those companies that are always trying to make their services better and offer a host of new features and upgrades to its users. The company that revolutionized the sector of computing is now the favorite of billions of users around the world. And so, it seeks to make their devices and applications more user friendly, more advanced, and more practical. There are always news on the internet about new releases, updates and upgrades, collaboration and so on, concerning Microsoft and Windows altogether, which act like evidences to its dynamic and evolving nature, and its search for perfection. In this blog, we’re going to focus on few of the most recent news and updates related to Windows and Microsoft that has been flooding the internet, and getting users excited for more. At ROSCon 2018, which was held in Madrid, Microsoft announced that they will be introducing (Robot Operating System (ROS 1) to Windows as an experiment. ROS, with advanced features such as Visual Studio, Windows Machine Learning, Computer Vision, Azure Cognitive Services, Azure IoT Cloud Services, and so on, will assist manufacturers, up to a great extent, to design technologically advanced robots. Microsoft is collaborating with Open Robotics and the ROS Industrial Consortium to make this possible. At the event, Microsoft showcased the robot known as ROBOTIS Turtlebot 3, which ran on ROS. They also demonstrated ROS Simulation Environment in Azure. 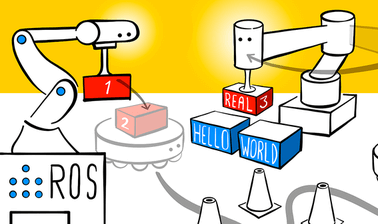 Shortly after the release of ROS1, development works for ROS2 is set to commence. Microsoft will now offer Windows 10 feature update in smaller packages to help users save significant amount of data. For a long time, the size of Windows 10 feature update, which was made available by Microsoft, was 4.8 GB in size. This required significant amount of data/ bandwidth and time to be downloaded. The main reason for this bulky size was the availability of both x64 and x84 versions in a single bundled mode, for download. Now, Microsoft will offer an option of only x64 version feature update download, which will be the size of 2.6 GB, saving the users 2.2 GB of data, and significant amount of bandwidth and time. This options is said to be useful especially to Microsoft Windows Enterprise users, as it is a daunting task to download the feature update across the systems. The users will be able to download x64 version only updates from Sep 27 onward. During Microsoft Ignite 2018, its annual customer conference, Microsoft announced its new Windows Virtual Desktop Service. Windows Virtual Desktop Service is the first and the only multi-user Windows 10 feature. It has been designed by Microsoft especially for Office 365 Pro Plus. As the service runs on the server, it is the most secured way to use desktop applications. The service is delivered on Azure, and it uses the platform to compute, store information, perform diagnostics, networking, gateways, and so on. Windows Virtual Desktop requires only minutes to install, and so, it saves great amount of time. Also, it is flexible, user friendly, and it allows the user to virtualize entire desktop or specific app, as per their need. Windows Virtual Desktop is integrated with Office 365 Security Management, which ensures data loss prevention, conditional access, and integrated management capabilities. Being compliance consistent with Azure, it also features strong built in security. Microsoft first introduced touch friendly Windows Office Apps with Windows 8.1, almost 6 years back. These apps worked on both tablets and laptops, and were simplified versions of MS Word, MS Excel and MS PowerPoint. While they had been updating these apps time and again, for Windows 10, they have finally decided to put a halt on the update related works for these apps, and Windows 10 mobile. While these apps will be available and fully functioning, users won’t be able to enjoy a host of new features and functionalities in the days to come. Microsoft is said to put more focus on the Android and iOS versions of their apps. Also, they would work on Win32 and web versions of MS Office. What made them go along this path is the simple realization that desktop applications are getting traditional with every passing year. On the other hand, browsers are getting more powerful, with enhanced features and capabilities. The developers felt that they would be able to make the web version of these applications more powerful than the touch versions could ever be. Currently, MS Office touch versions are available in device such as HoloLens and Surface Hub 2. Mixed Reality Viewer is an app for Windows that allows users to superpose 3D models into real world using their PCs camera. Now, Microsoft is looking to rebrand it as 3D Viewer. A new feature that the users can notice in the app is the splash screen, which would appear when they open the app for the first time. Its purpose is to explain them about the features of the app. Certain other changes include the replacement of hamburger menu by the menu bar, and light and shade changing options on the panel, on the right hand side. 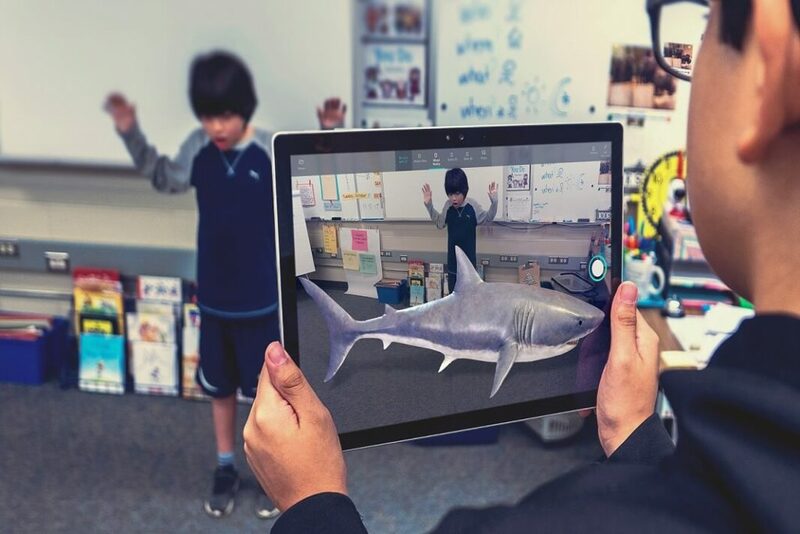 Currently, 3D Viewer is available only on Windows Insider on the skip ahead ring, and it works the best on Windows devices with rear cameras, like Microsoft Surface Go. It was recently found that a total of 37.4 percent of all desktop users use Windows 10, which is a rise in the number, in comparison to 40.88 percent that use Windows 7. While the former one is short of only 3.44 percent, it is speculated to catch up to the latter one by the end of the year. While these numbers goes on to show that Windows 7 was probably the best version of Windows, as people are still clinging on to it, they also show that users are soon realizing the benefits of Windows 10 over the previous versions, which is resulting in the shift. 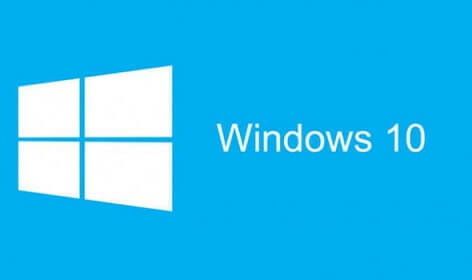 Windows 8.1 is reported to be used by 4.86 percent of users, and Windows XP by 3.19 percent. Microsoft and IDEMIA are all set to partner together to bring eSIM for the Windows 10 Enterprise users. The joint collaboration seeks to use IDEMIA’s eSim Orchestration Hub, a cloud hosted platform solution, and incorporate Mobile Network organization to enable Windows 10 Enterprise devices to support eSIM quickly and easily. Due it this collaboration, networks that are willing to offer their services to Windows 10 Enterprise users wouldn’t have to bring major updates in their system. It is expected that the number of shipments of eSIM enabled device would rise from 234 million in 2018 to 700 million by 2022. Now, that’s a lot of information to absorb in a day. However, we hope that the news and updates mentioned above surely informed and enlightened you about the latest happenings in the field of technology, especially concerning Microsoft and Windows in general. If there is any recent update in the field, which you think we should have covered, let us know in the comment section below. And as always, keep scrolling, keep reading, and keep staying informed. 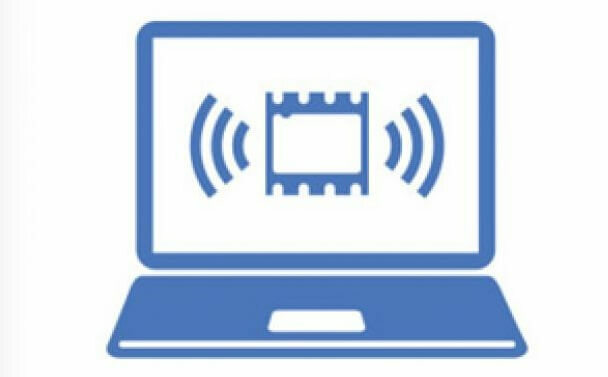 Previous articleWhat is Stacks in macOS Mojave and how to enable it?